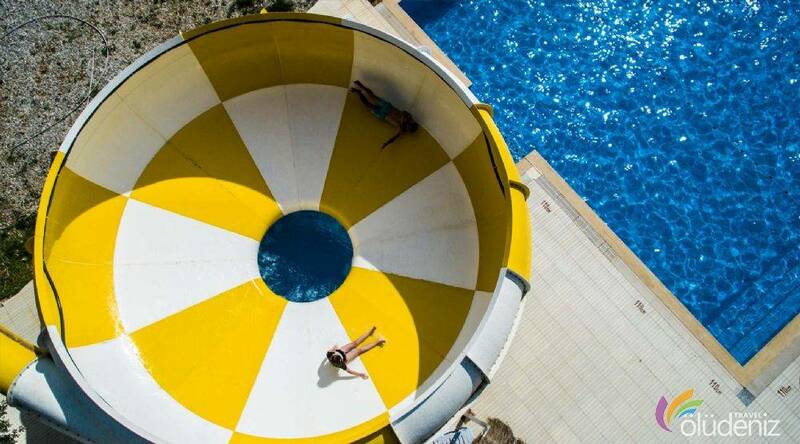 Are you ready to have quite the blast? 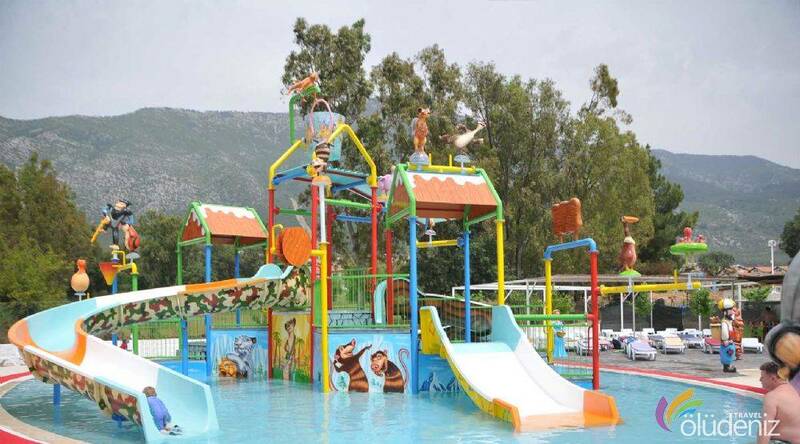 Oludeniz Water world is a fantastic park that people off all ages can go and have fun with many activities and animations.Waterworld Aquapark provides waters lides,kid pool,wavy pool and animations in Ovacık.If you get bored in swimming in the sea,you can have quite the blast in Ölüdeniz Water World. 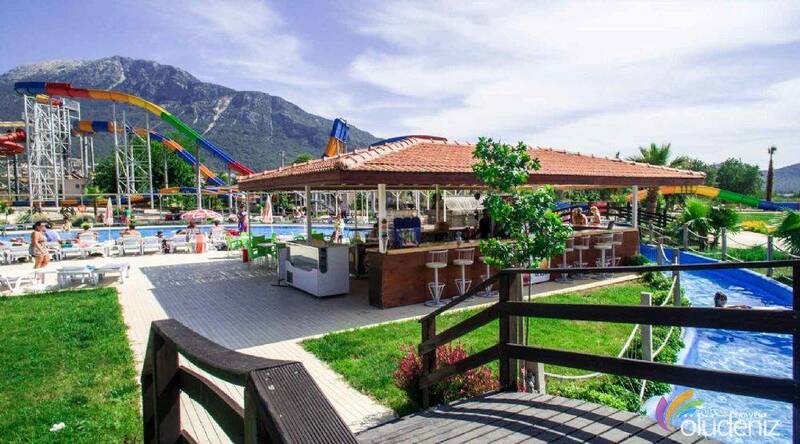 Is there a place where we can leave our private goods? 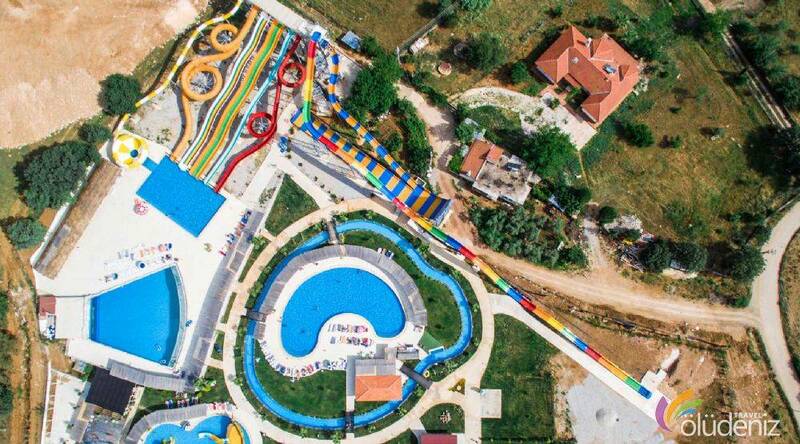 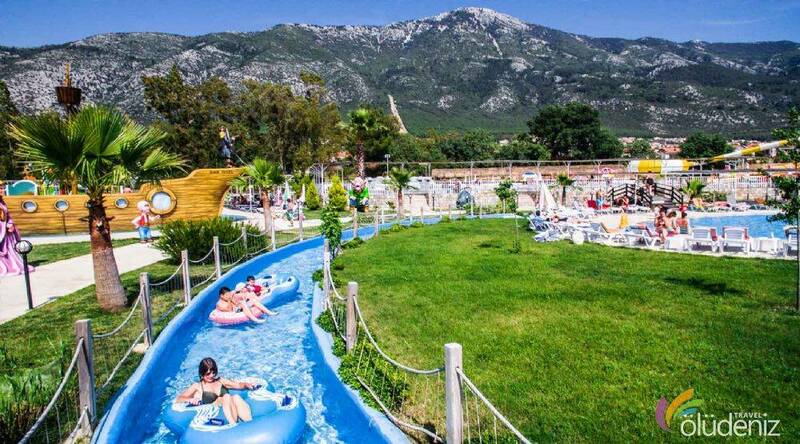 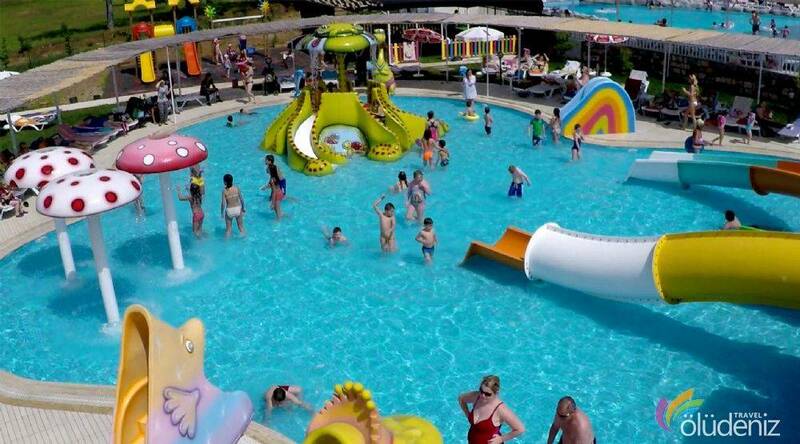 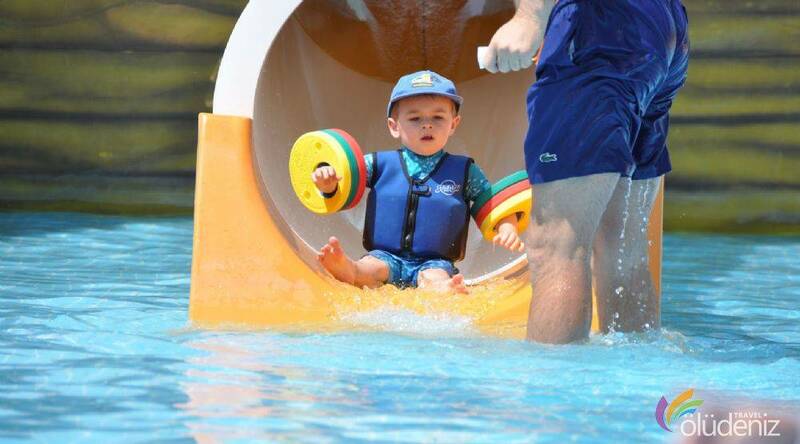 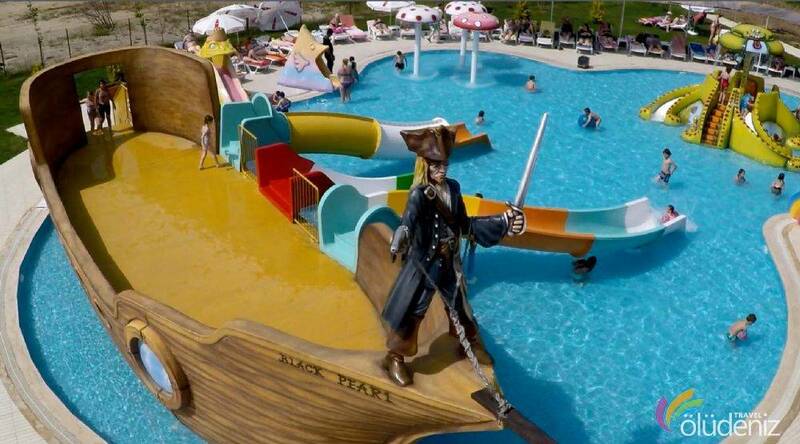 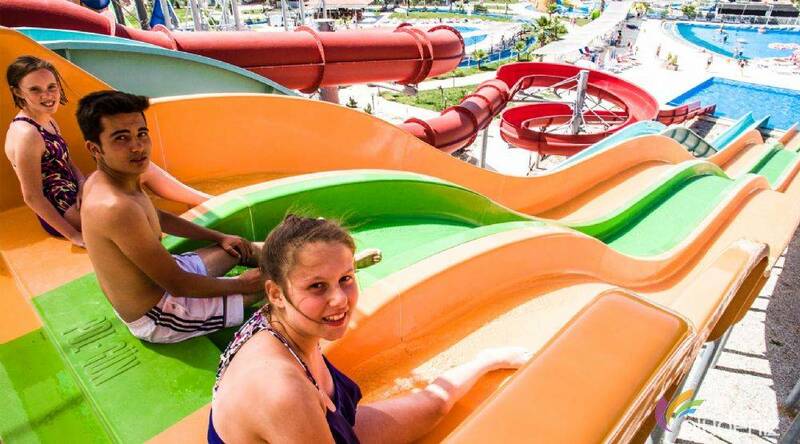 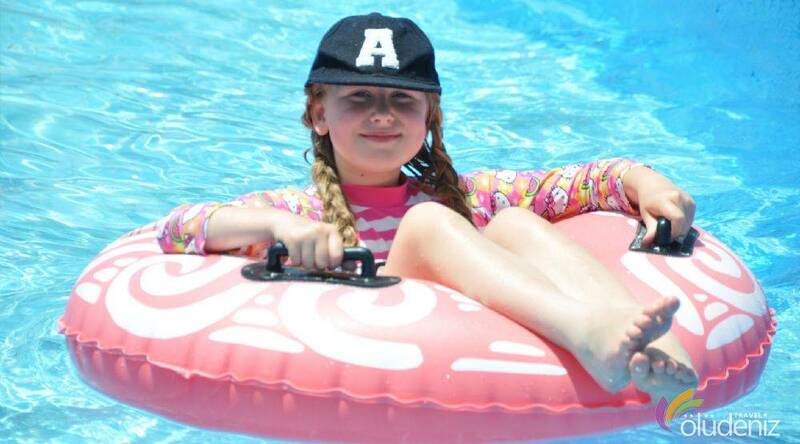 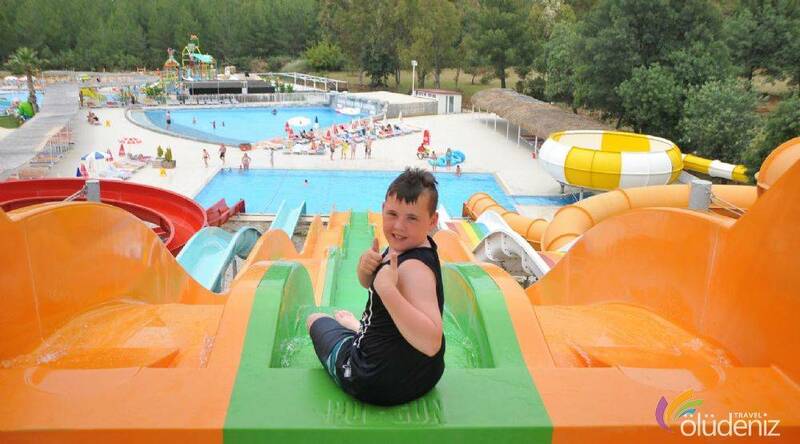 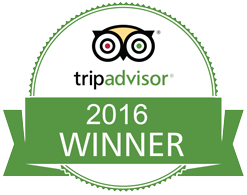 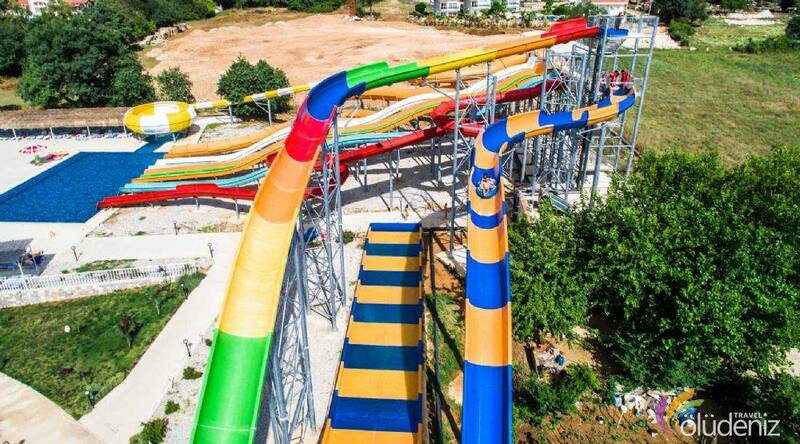 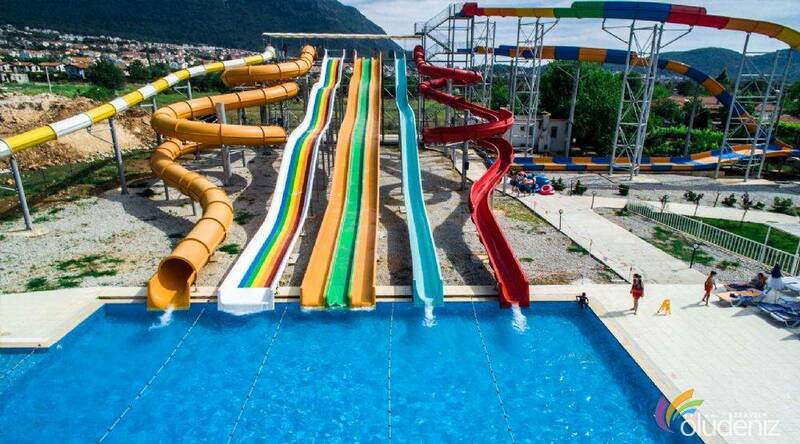 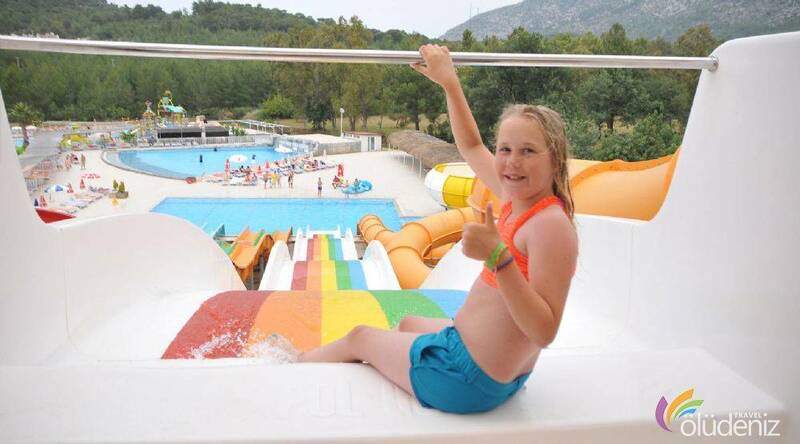 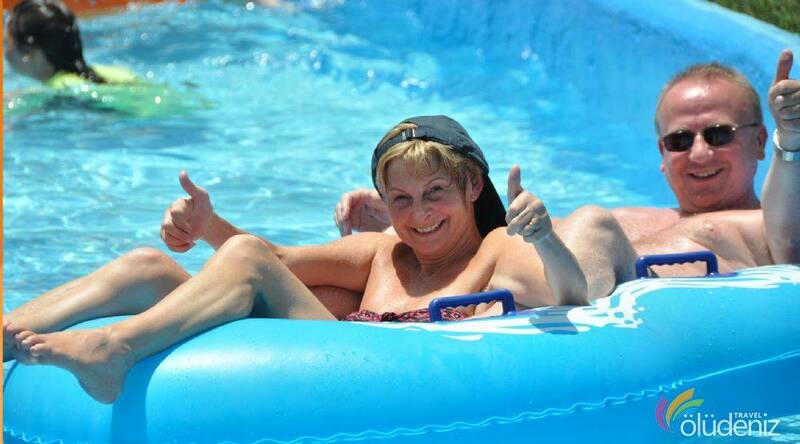 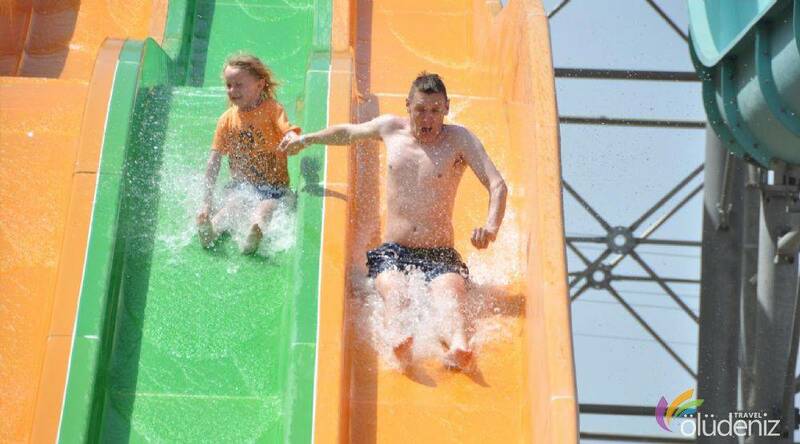 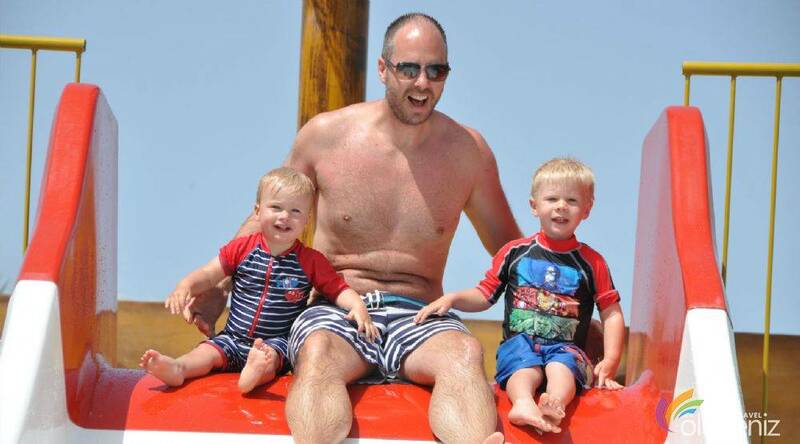 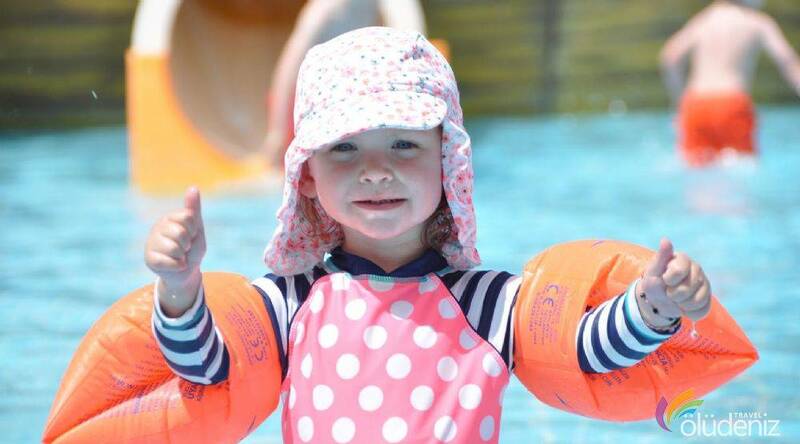 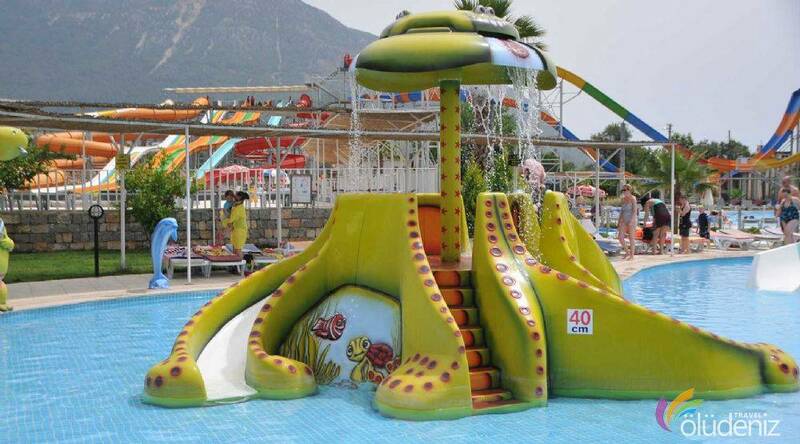 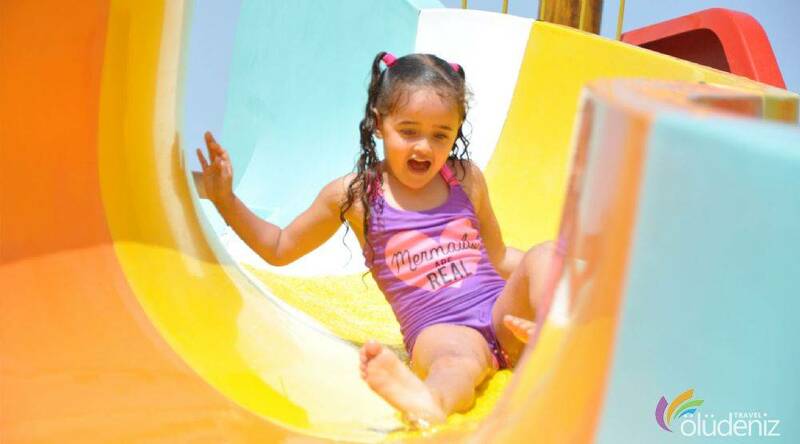 How many slides and pools in Ovacık Aquapark ? 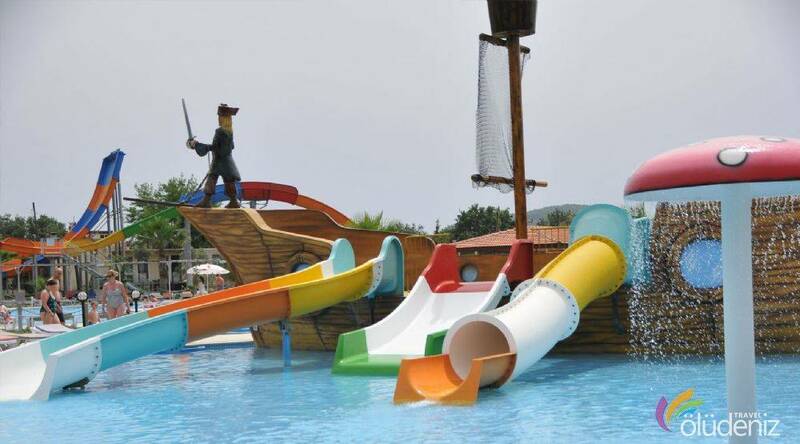 Is there a restaurant in Ovacık Aquapark ?